The UW Campus Pantry has found a permanent home! (location & hours listed below) Our new location has been up and running since November 1st, 2018, so stop by and check out the new space! 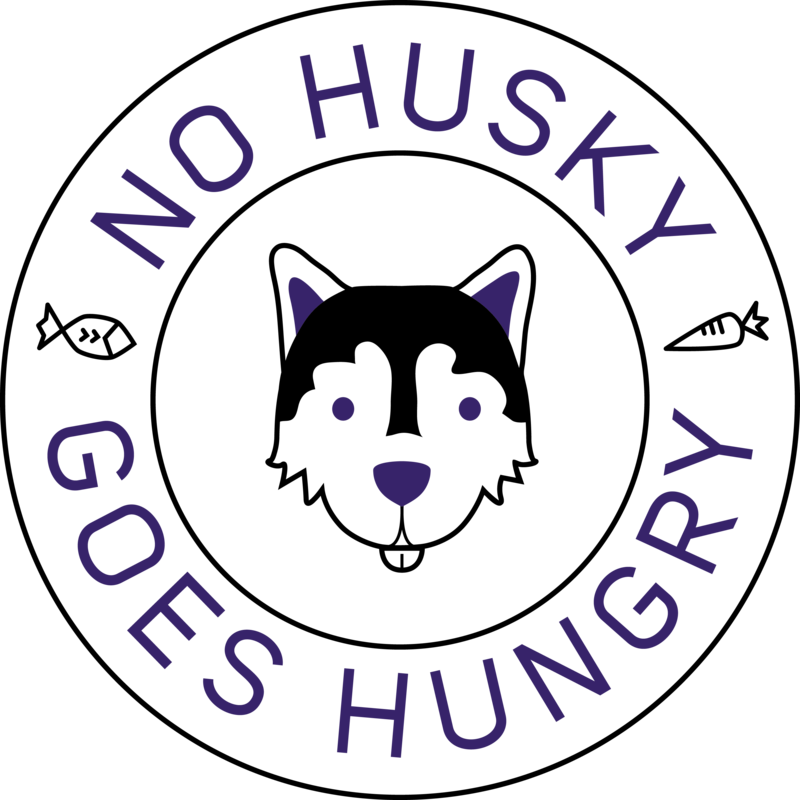 The UW Food Pantry aims to address student, staff and faculty food insecurity at the University of Washington head on. This is a safe space for UW faculty, staff and students who might be struggling to put food on the table. We are ALWAYS looking for volunteers for the UW Campus Food Pantry!